Chaplain (Maj.) Joseph Blay awaits a decision from a recent medical board. Blay's lawyer, David Sheldon, said the major forgot where he placed his rank insignia and attended the board without them. Instead, Chaplain (Maj.) Joseph Blay will be moved to the Army's temporary disabled retirement list, according to a memo received by Blay from Army Human Resources Command. He'll be re-evaluated later this year and could still be subject to involuntary separation if he's determined fit to continue service. Blay's lawyer, David Sheldon, called such a determination "inconceivable," adding via email Tuesday that his client's "mental awareness is continuing to decline further." The disciplinary board recommended an honorable discharge. Months later, a physical evaluation board recommended a 50 percent disability rating. 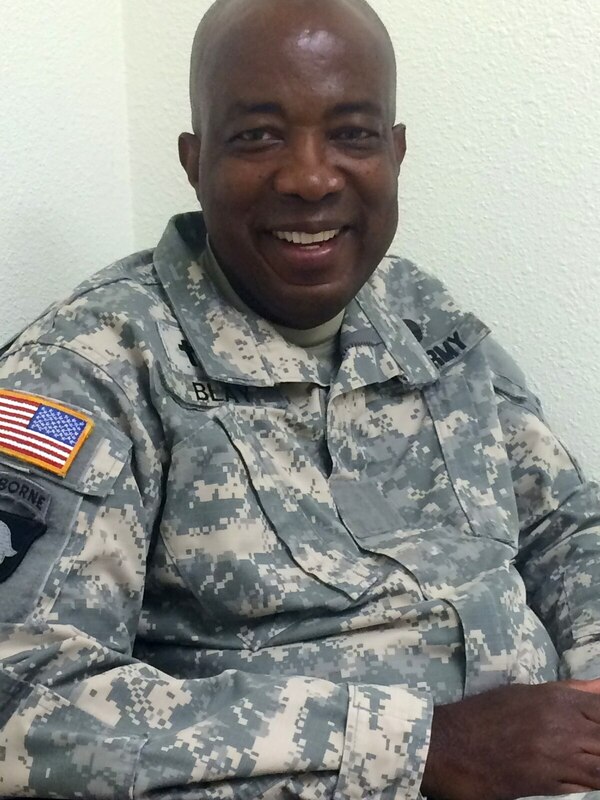 Blay, with 2nd Recruiting Brigade out of Alabama's Redstone Arsenal, initially fought to stay in service, but told Army Times in a September email that "given the nature of my condition, I will not be able to retire as a regular Soldier." Sheldon praised the Army's decision, but noted that "any perceived 'misconduct' is still grossly misunderstood as it clearly emanated from Major Blay's dementia." He said he expects his client eventually will receive permanent disability retirement, and that he plans to appeal Blay's status to the Board for Correction of Military Records to ensure he receives disability-related compensation in addition to a standard retirement pension. Documents provided by Sheldon last year put the value of disability compensation at about $1,330 a month. Blay earned his commission in 1997. In a statement provided by Sheldon, he said he was pleased with the ruling. "I only hope that in the end, I will receive the full benefits to which I have dedicated my life to in serving this great Nation," he said. An Army spokesman declined to comment on the specifics of the case, citing Privacy Act restrictions.